Great vacation home!!! 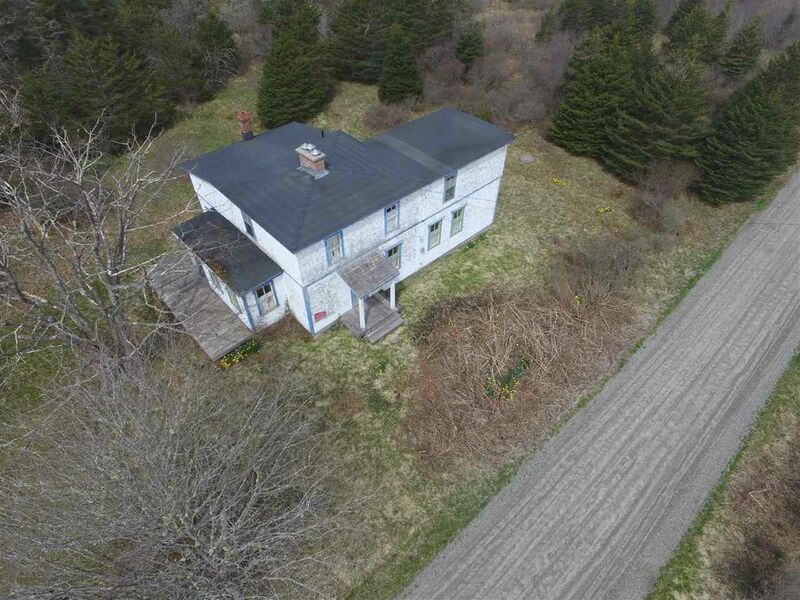 This large 2 story cape is at the end of East Ragged Island and only a 15 minute drive to beaches and the Town of Lockeport. There are two lots comprising almost 2 acres with no visible neighbours. The home itself is 100+ years old and has plenty of original details. The heart of the home is the large kitchen and dining area, with original cupboards and a beautiful pantry, there is also a wood stove in the kitchen, off the kitchen is a West facing deck. There is a good sized living room, with another wood stove, as well as a den, laundry and a large 4 pc bath completes the main floor. There are are two staircases to the second floor, the front more formal staircase leads to three good sized bedrooms and the back staircase off the kitchen leads to the remaining two bedrooms. This home needs some attention but is in overall good condition, this would make a wonderful vacation home for a family. comes completely furnished with all contents. Priced to SELL!!! Exit 24 off HWY 103 towards Lockeport, 16.3km to a right hand turn towards Rockland and Little Harbour. Go 1.2km then turn right towards Rockland. Go 5.4km at the Y in the road take the left side, house is just past the turn signed. ALL FURNITURE AND APPLIANCES. AS IS WHERE IS.